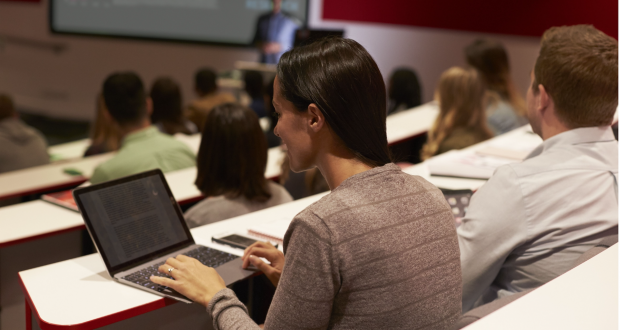 Tuition fees across UK universities could be cut by thousands of pounds for some subjects while others could see higher fees, according to reports. Former broker, Philip Augar is set to present a higher education report to Theresa May within the next few months in the hope of finding a better value system for students and is believed to be considering a cut in maximum fees on some courses from £9,250 to £6,5000. In an interview with the Observer, the chair of the government’s Social Mobility Commission, Martina Milburn said: “Cutting fees will certainly help a certain sector. Whether it helps the right young people, I’m not convinced. The proposed new system has also come under fire by politicians, including former education secretary Justine Greening, as it would mean that people studying more resource heavy courses such as medicine and engineering could face fees of up to £13,000 a year. KU publishing student, Wendy Garnett, said: “I suppose it’s a fair system and makes more sense than setting all courses at the same price. For instance, a medical degree is higher rated, compulsory to a career and contributes more to the public once achieved, whereas a course such as creative writing is truthfully not very useful. “I wouldn’t want to put a price on my education but if I did university again this would definitely factor in my decision-making process,” she said. With this there is a worry that some people will have less or no access to higher education and could mean that certain course may find it difficult to fill their places. KU interior design student, Georgina Cannon, said: “I completely disagree with this new idea. I think it seems very backwards and will create a bigger divide between people. This idea of a tiered system comes at a time of great uncertainty in Britain regarding Brexit and means that universities could be left struggling financially.